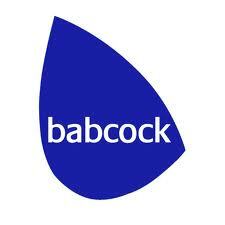 After the recent news events regarding the extreme weather in the South West of England, it prompted JGP to recall one of our past jobs. 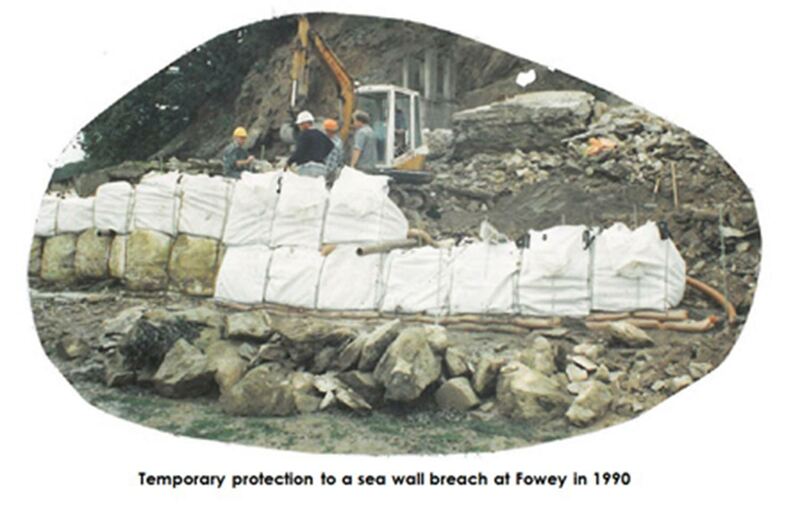 In 1990 following severe storms, JGP carried out seawall repairs at various locations across Devon and Cornwall. Initially concrete filled sandbags on their own, even when spiked together, did not cope with the continuing stormy sea. However, placing concrete filled sandbags within 1 tonne capacity dumpy bags successfully reduced rapid erosion of the ground behind the breached wall. This methodology could be used to good effect to reduce erosion following the recent storm and resulting sea wall failure. If you need any further advice or would like any further information on how we achieved these measures, please do not hesitate to contact John Grimes Partnership on 01752 690533 or post@johngrimes.co.uk.